Depository institutions experienced cyber attacks in recent years that are estimated to have resulted in hundreds of millions of dollars in losses. Depository institution regulators (the Office of the Comptroller of the Currency, the Board of Governors of the Federal Reserve, the Federal Deposit Insurance Corporation, and NCUA) oversee information security at these institutions and Treasury coordinates protection of the financial sector. 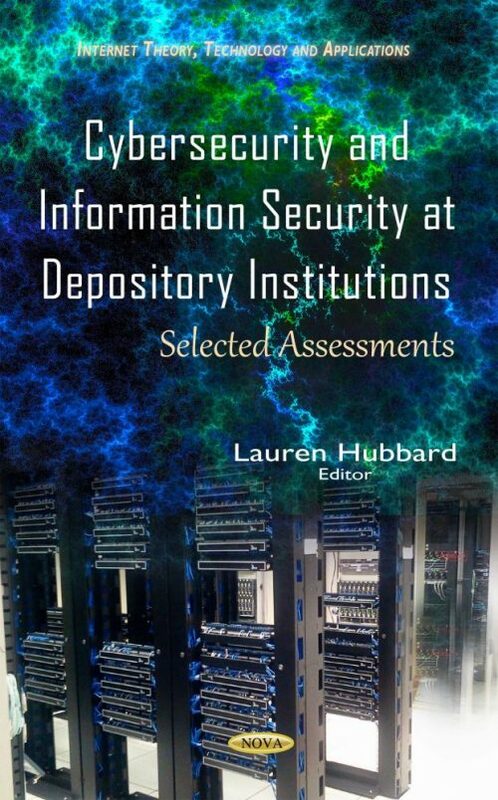 The objectives of this book include examining how regulators oversee institutions’ efforts to mitigate cyber threats; and sources of and efforts by agencies to share cyber threat information. This book also assesses the effectiveness of the corporation’s controls in protecting the confidentiality, integrity, and availability of its financial systems and information.